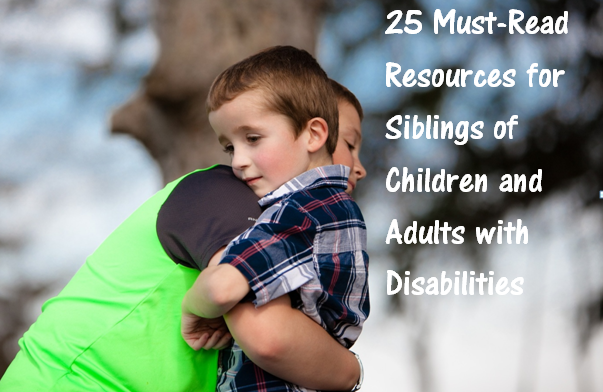 This entry was posted in Article Links, Family Resources and tagged autism. 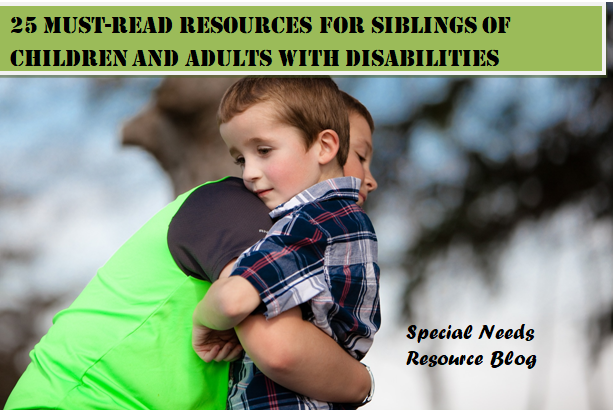 resources, books, organizations, sibling support. Bookmark the permalink. Thanks so much, I really appreciate it! !